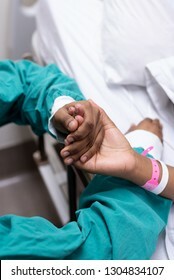 I am a South African based lifestyle photographer, with primary focus on portraits captured as candidly as possible, reflecting pure emotion. 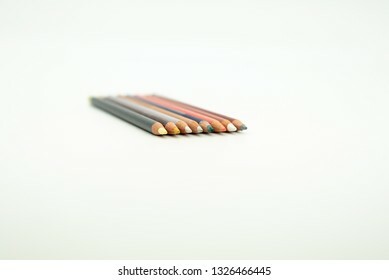 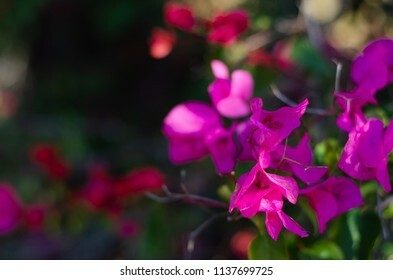 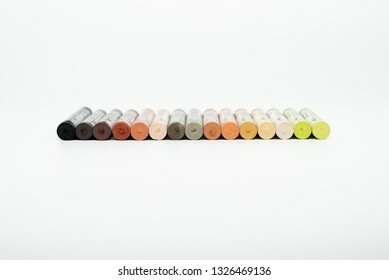 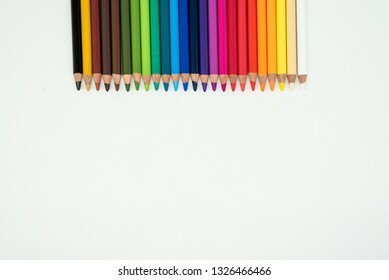 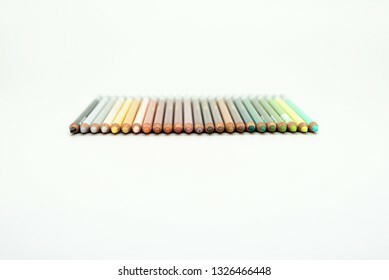 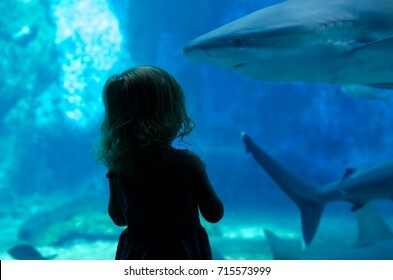 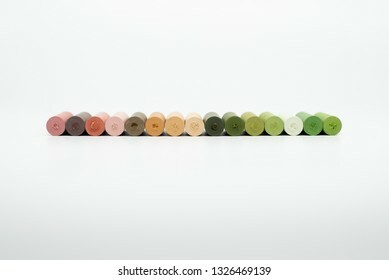 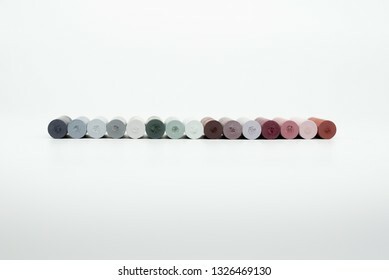 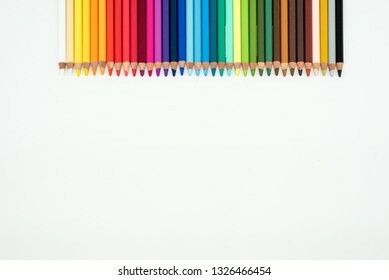 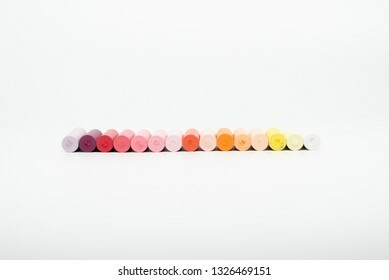 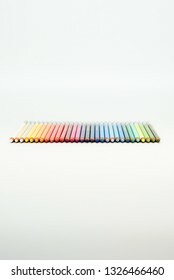 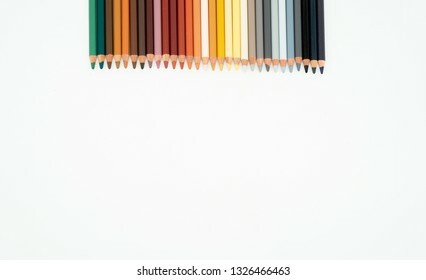 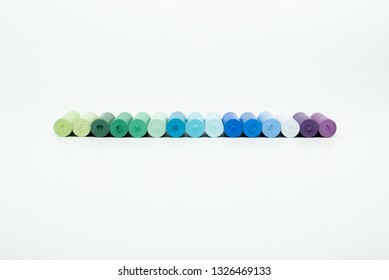 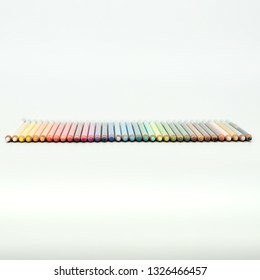 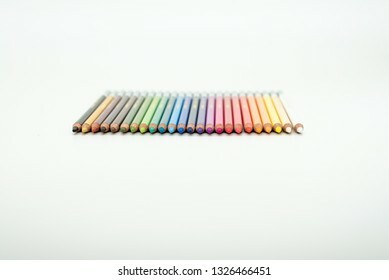 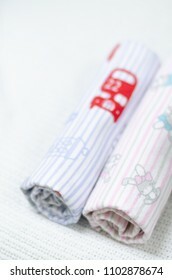 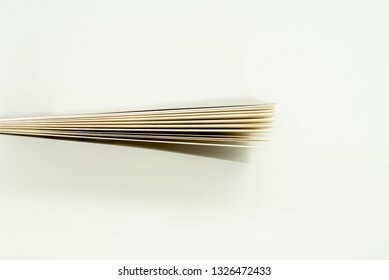 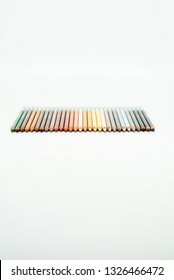 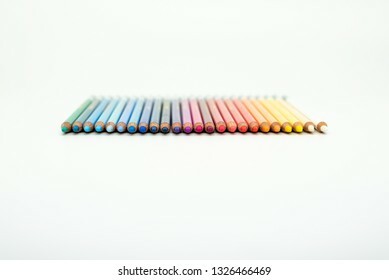 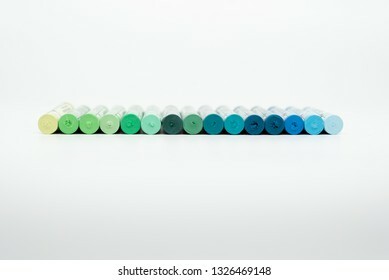 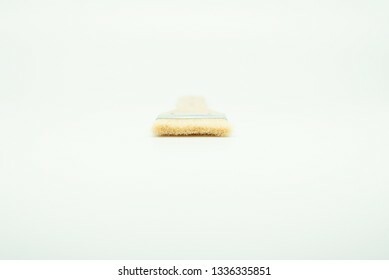 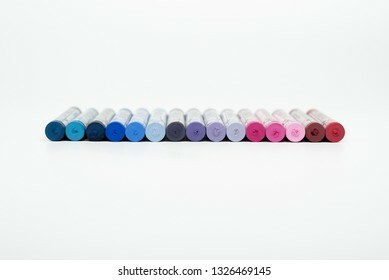 162 stock photos, vectors, and illustrations are available royalty-free. 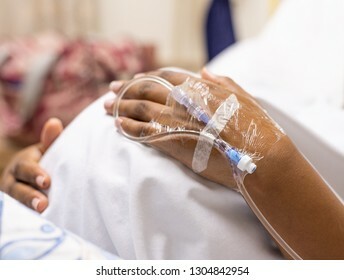 A close up of a women waiting for her scheduled cesarean section where she is holding her pregnant tummy, and you can see a drip in her hand. 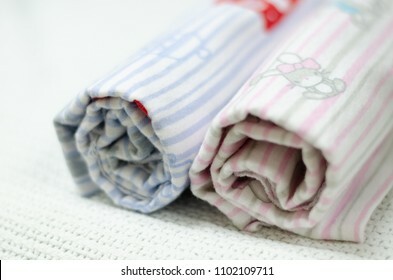 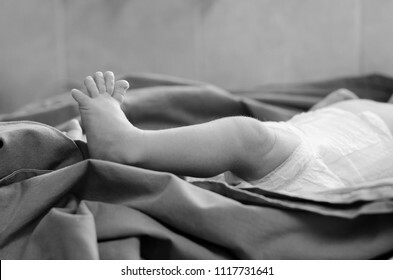 A black and white image of a baby lying on a changing mat in a hospital nursery wearing a nappy where the baby's feet are in focus immediately after a cesarean section. A baby being cleaned up and assessed by the paediatrician after he was born, with the focus on the baby's arm and head..
A baby being cleaned up and assessed by the paediatrician after he was born, in black and white, with the focus on the baby's arm and head. 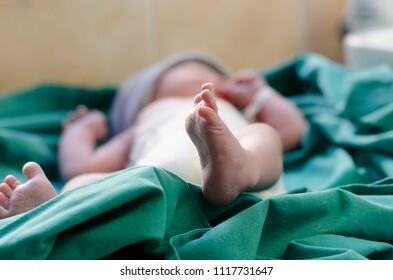 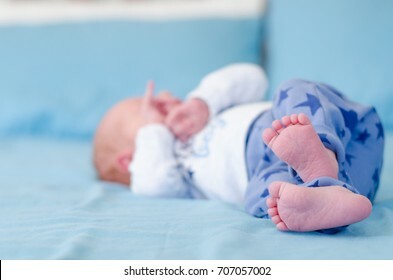 An image of a baby's foot in the hospital nursery shortly after he was born with the focus on the baby's foot and toes. 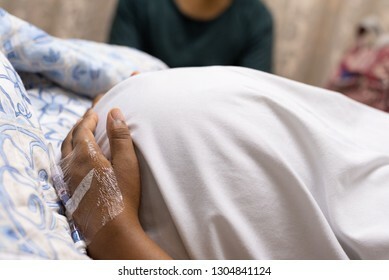 He is lying on a green hospital sheet. 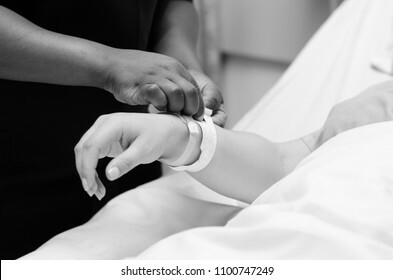 A black and white image of a nurse assisting a pregnant lady with her admission bracelets, where the close up is on the nurse and patients hand. 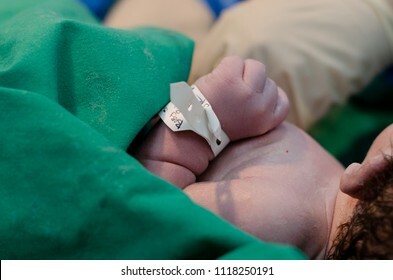 An image of a baby shortly after birth when he is being cleaned after the cesarean section, with the focus on his arm and hospital bracelet. 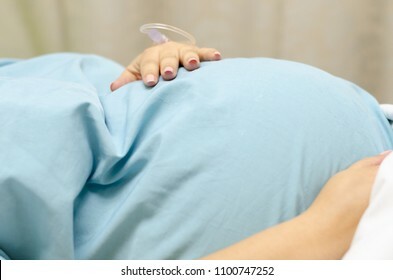 A pregnant lady lying in an hospital bed waiting for her planned cesarean section with her hands cupping the lower abdomen, where the focus is on her hands and pregnant tummy. A black and white image of a baby shortly after birth when he is being cleaned after the cesarean section, with the focus on his arm and hospital bracelet. 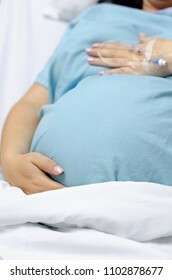 A pregnant lady lying in a hospital bed cupping her belly while she waits for her scheduled cesarean. A black and white image of a pregnant lady lying in a hospital bed holding her tummy while she waits for her cesarean section. 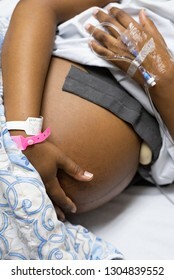 An image of a pregnant lady lying in a hospital bed holding her tummy while she waits for her cesarean section. 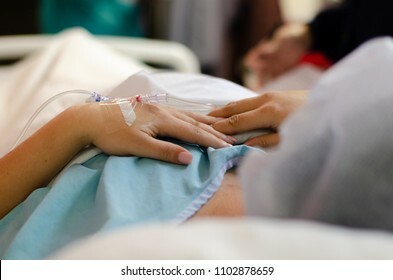 An image of a pregnant lady lying in a hospital bed with her baby's heart beat being monitored while she waits for her cesarean section. 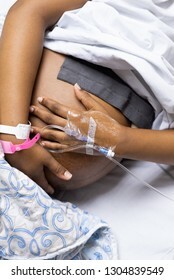 A black and white image of a pregnant lady lying in a hospital bed with her baby's heart beat being monitored while she waits for her cesarean section. 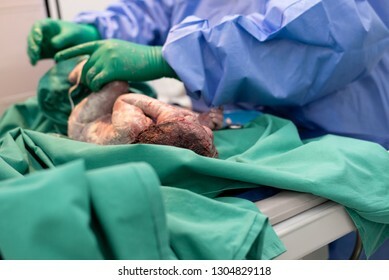 Baby being cleaned by doctor directly after cesarean section birth. A black and white image of a Baby being cleaned by doctor directly after cesarean section birth. 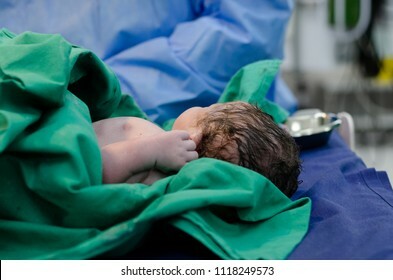 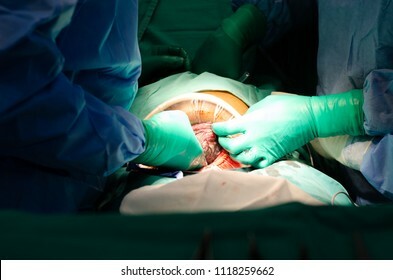 A close up image of a women having a cesarean section with the focus on the doctors hands and on the head of the baby emerging from the mother's abdomen. 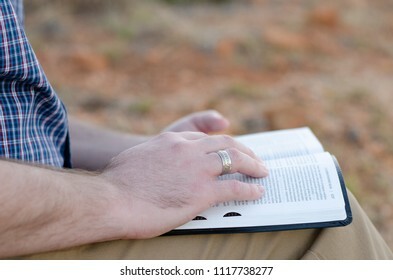 A close up image of a man reading his bible in the outdoors with the focus on a ring he is wearing on his right hand ring finger. 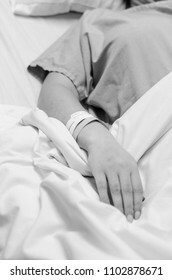 A black and white image of a lady lying in a hospital bed with the focus on her arm and admission tags. 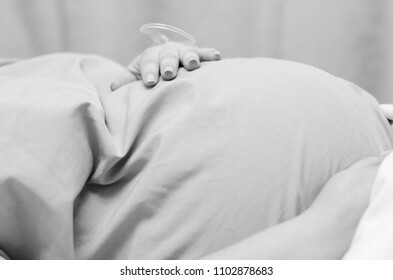 A black and white image of a pregnant lady lying in a hospital bed cupping her tummy waiting for her scheduled cesarean. A black and white image of a lady lying in a hospital bed with a focus on her hand and the needles inserted into her hand, and her surgery cap on her head out of focus. 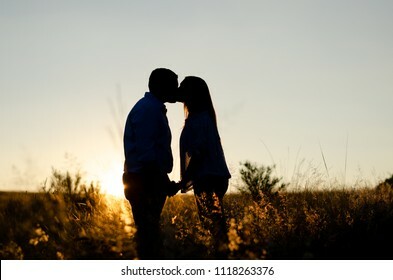 A silhouette of a couple standing in a field, kissing one another and holding hands, with the sun setting in the background. 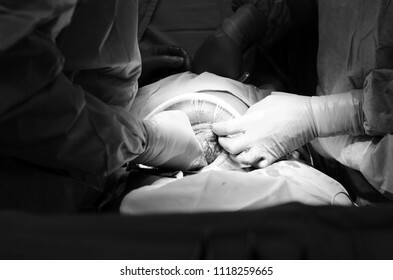 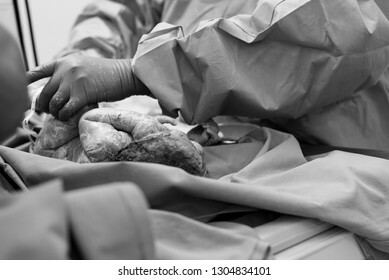 A black and white, close up image of a women having a cesarean section with the focus on the doctors hands and on the head of the baby emerging from the mother's abdomen. 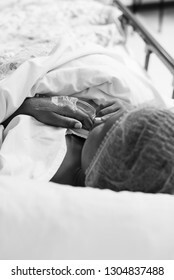 A black and white image of a woman lying in a hospital bed in the theatre waiting area, while she waits for her scheduled cesarean section with the focus on her hands cupping her pregnant belly. 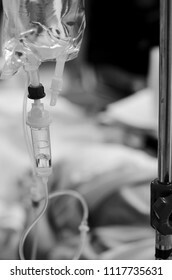 A black and white closeup image of a drip or IV line in a patient who is lying in a hospital bed, scheduled for a cesarean section. 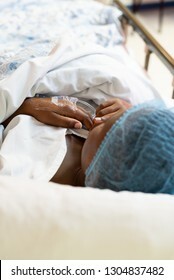 A lady lying in a hospital bed with her hands on her chest with the focus in the image on the drip in her hand. 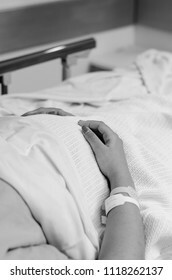 A black and white image of a pregnant lady lying in a hospital bed with the focus on her hands cupping her pregnant belly while she waits for her scheduled cesarean. 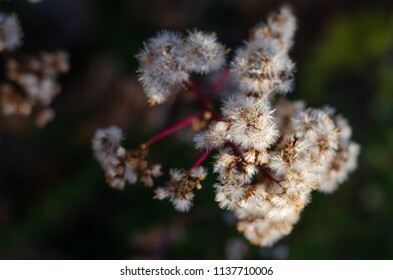 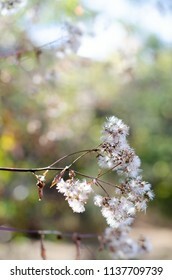 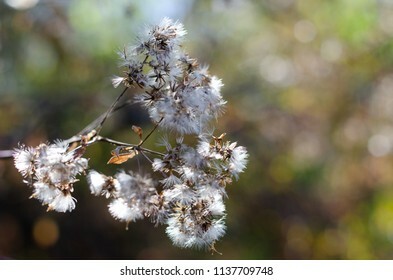 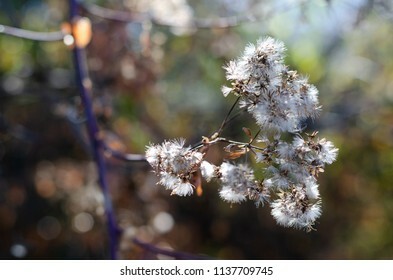 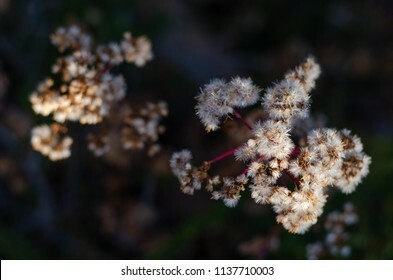 A close up images of the seeds on the edge of a branch, in winter, about to scatter at the change of season, with the background fairly dark. 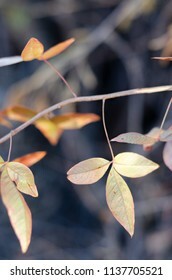 Autumn leaves hanging off the branch of a tree with a brown background. 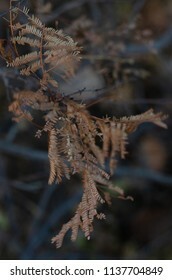 Dead narrow leaves on a branch in winter, with the image background being dark. 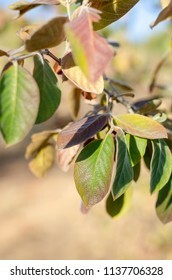 Dead leaves on a bush in autumn, with green foliage in the background. 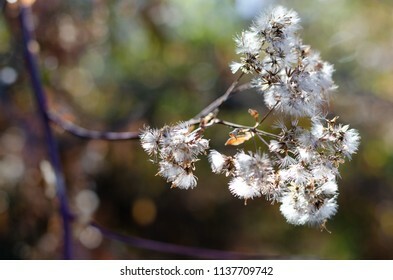 The focus is on the seed about to scatter from the dead branch. 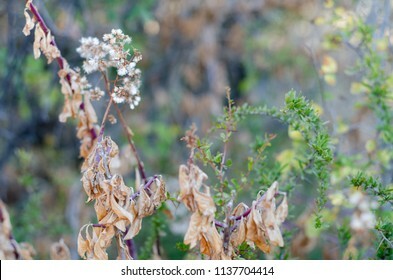 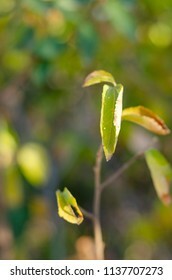 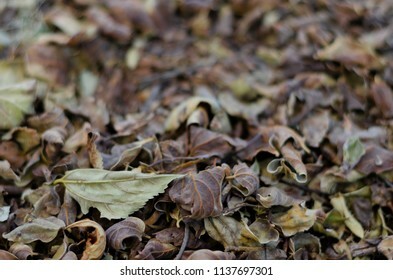 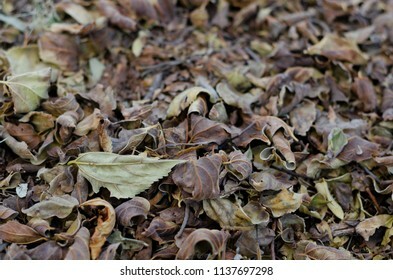 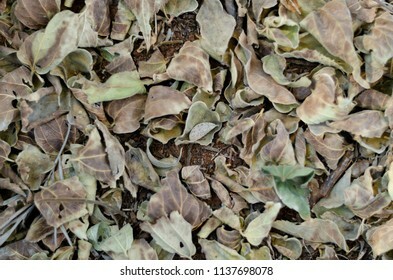 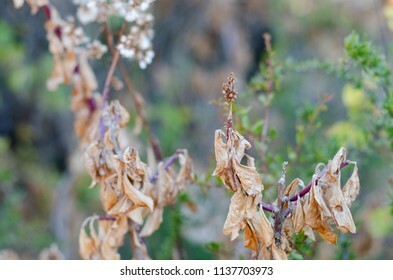 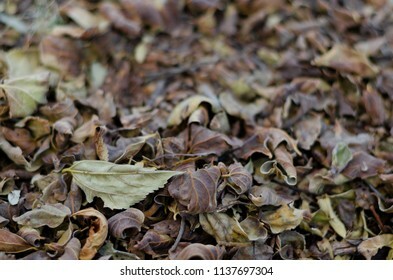 Dead leaves on a bush in autumn, with a green foliage background. 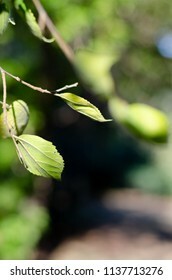 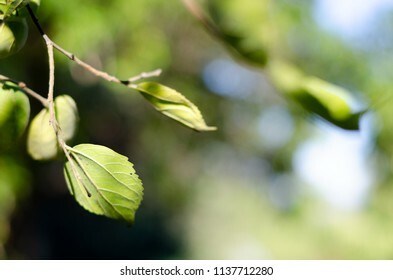 The focus on the leaf branch on the right hand side of the frame. 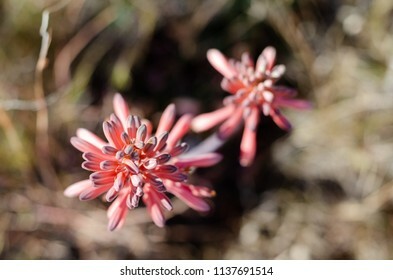 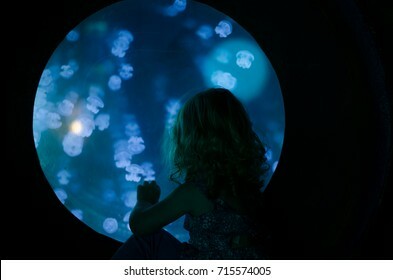 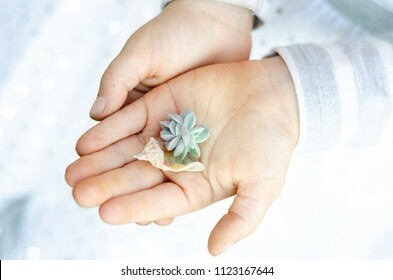 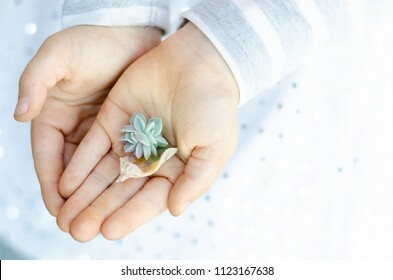 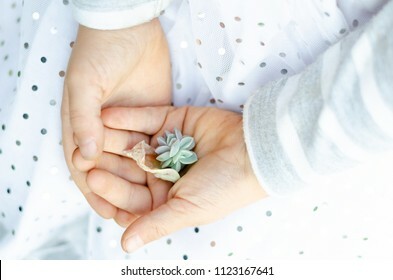 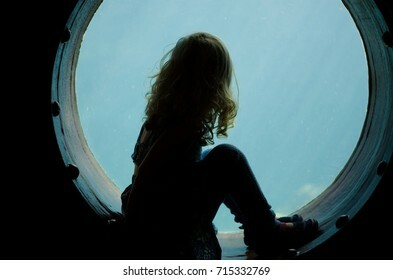 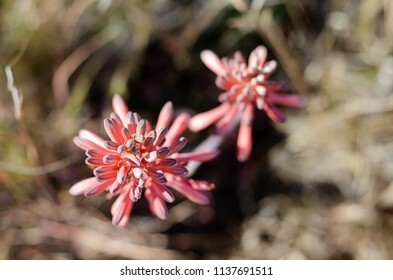 An image of a little girls hands, where she is holding a new succulent, growing out of an old succulent leaf. 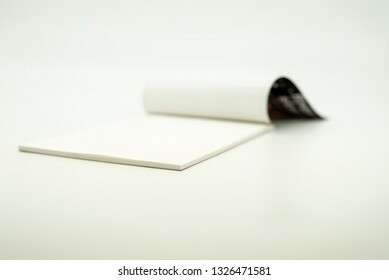 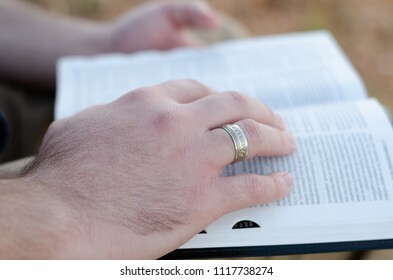 A close up image of the hand of a man reading his bible in the outdoors with the focus on a ring he is wearing on his right hand ring finger. A closeup image of a drip or IV line in a patient who is lying in a hospital bed, scheduled for a cesarean section. 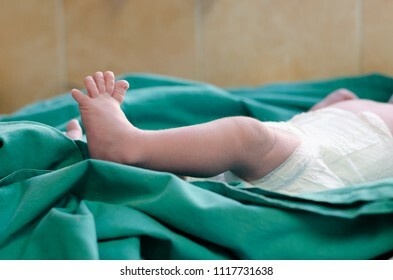 An image of a baby's leg in the hospital nursery shortly after he was born with the focus on the baby's leg and toes. 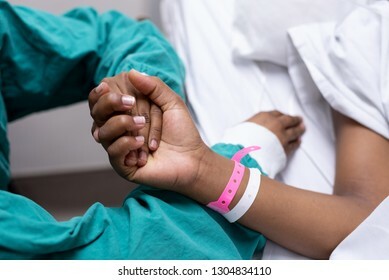 He is lying on a green hospital sheet. 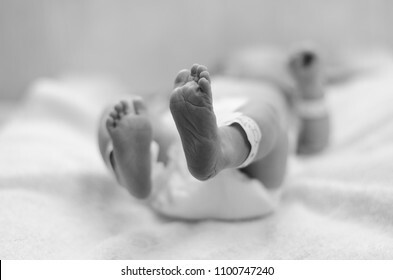 Black and white image of a baby's foot in the hospital nursery shortly after he was born with the focus on the baby's foot.